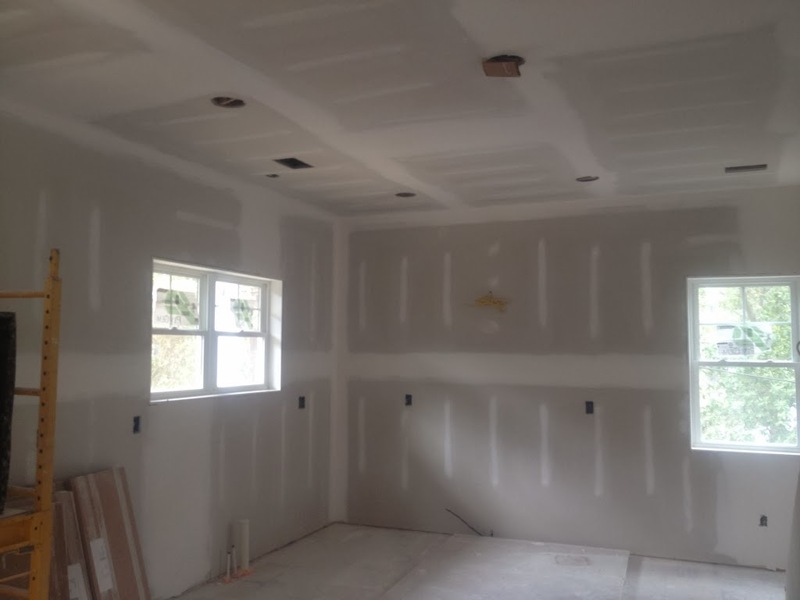 I've never been so excited to see sanded drywall! And interior doors and trim are going in. 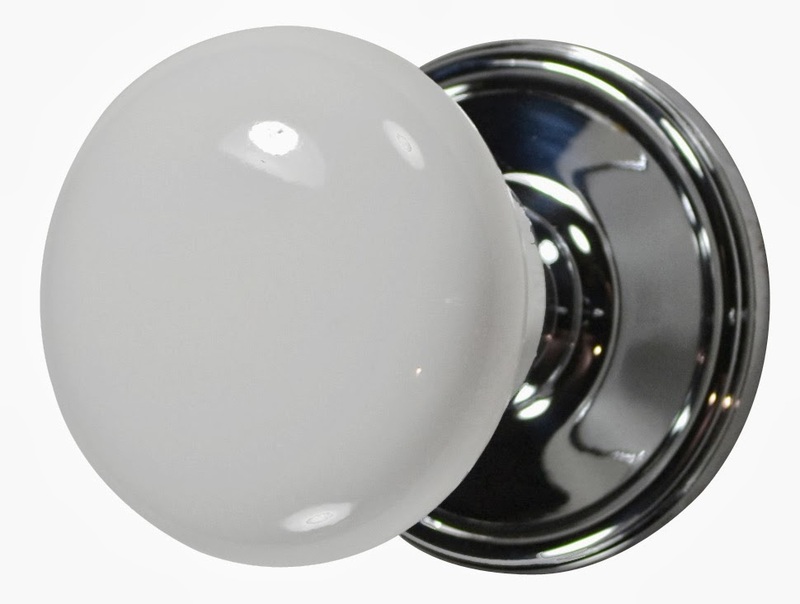 I picked out my doorknobs, aren't these cute? :) Its the little things ! It looks so big! Is that the attic entrance in the ceiling, and are you able to use it for storage? And also are you getting one of those cool slide-down ladder stairs for it? This really is chugging along! WOO! not many times do we get a new place, from the ground up. so glad you are sharing all this, because i know you have got to be mega busy and yet you take time to share some of the details. this is turning gorgeous. but i knew it would. because: you. Love it! 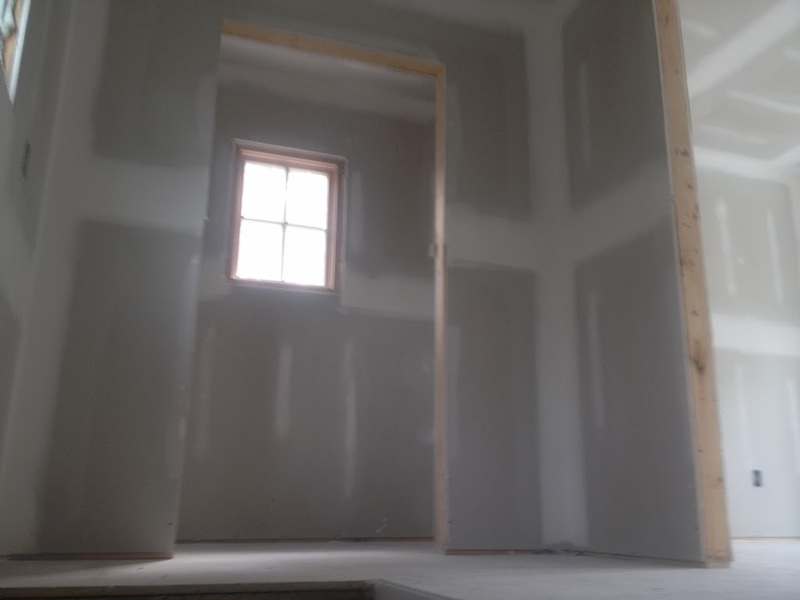 Seeing the drywall is one of my favorite days! Always makes me think of that funny scene from The Money Pit when Tom Hanks is moved to tears saying, "It's happening. It's really happening." (or something like that.) It looks so great. 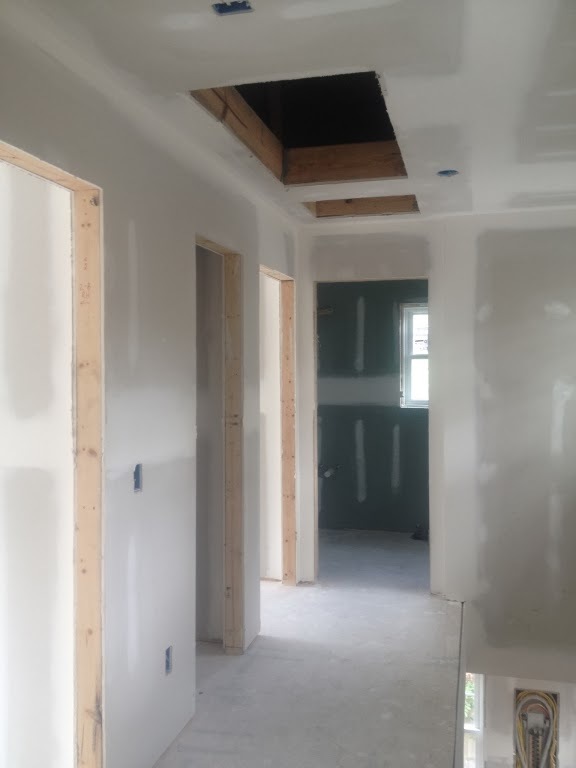 It's always a thrill to see the drywall up and finished - you can feel the progress and imagine the paint going up.....and think to yourself....finally, I am getting someplace. I'm excited for you Katy. 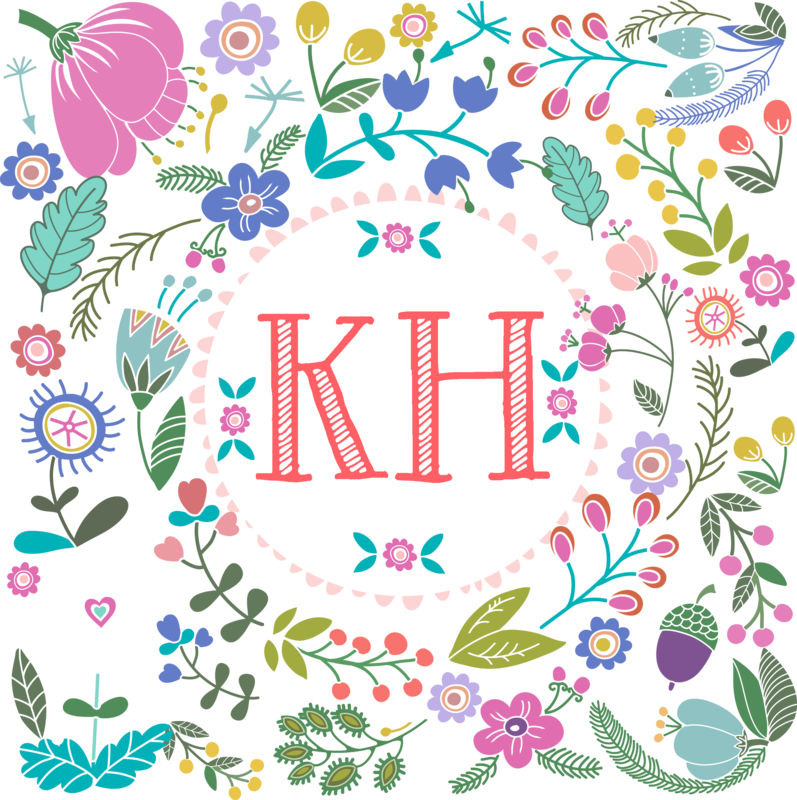 Please keep the updates coming!